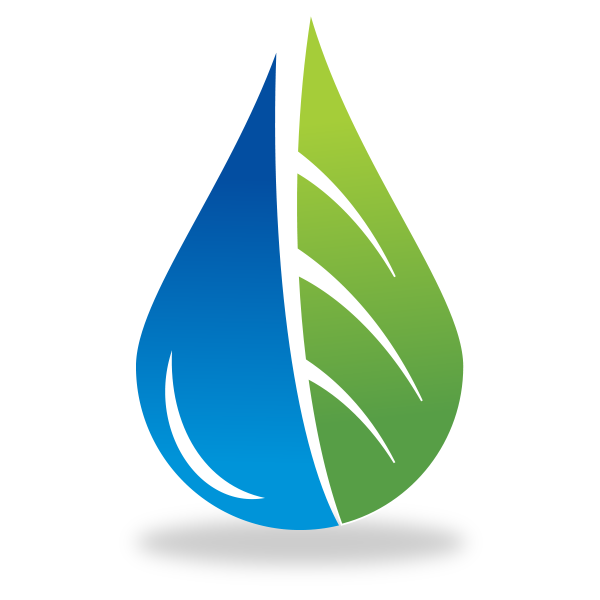 Green Stream Solutions will use networks, expertise, and advanced technology to create EcoSolutions for our clients and the planet. EcoSolutions consists of the integration of our customized chemical solutions and compounds, network of partners, strategically placed locations and knowledge both global and local to address the challenges of sustainable energy creation and management on behalf of our clients. Industries need a reliable partner that is invested in their business and their long-term growth. Look to Green Stream Solutions. Ecologically-sustaining with bio-degradable chemical compositions. Manufactured with the health of workers in mind. Products consist of non-toxic chemicals.